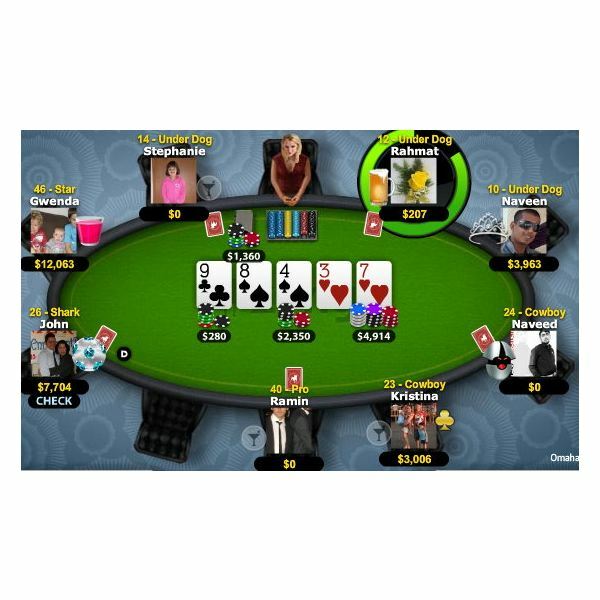 Facebook poker chips are the primary currency used by virtual gamblers in popular Zynga games like Texas Holdem Poker. Players can get chips in multiple ways. Users who log in daily receive a small bonus of Facebook poker chips online to bet with. Winning, signing up friends to play, and participating in new offers award them as well. They can also be received as a gift from fellow poker buddies or purchased through PayPal. Clicking the Get Chips & Gold tab allows users to purchase 150,000 to 60,000,000 worth of virtual currency. Prices range from $2.00 to $125.00 USD depending on how much a user is willing to splurge. Although the cheapest Facebook poker chips are the ones you receive for free some sites offer them for less than Zynga charges players. 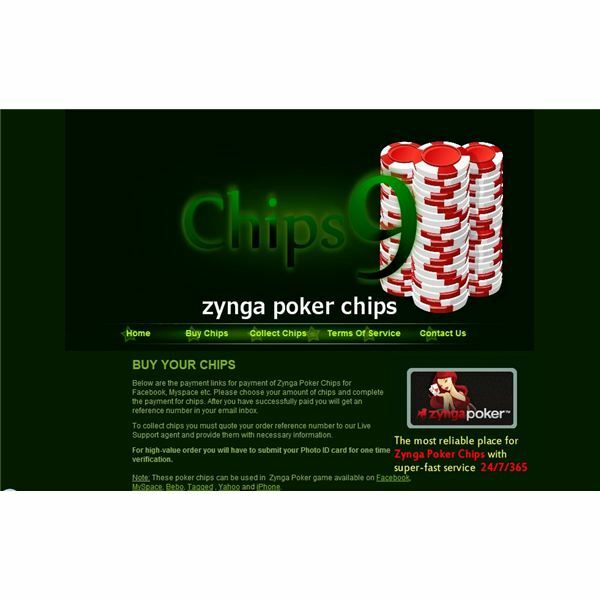 Chips9.com has great deals on Zynga chips ranging from $5 for 1 million to $180 USD at 100 million. They’ve been selling chips online since 2004 and feature a positive customer feedback. Live support is available to assist in the ordering process. High-value orders require photo ID card verification to complete purchase. Mychipseller.com has cheap Facebook poker chips reasonably priced as well. Like other companies there is a no refund policy established. 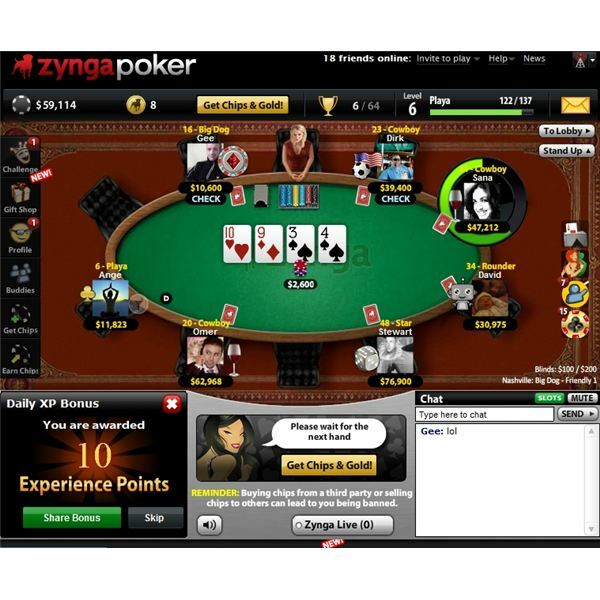 Users can take a chance and get a nice bundle of gambling tokens also known as Zynga poker chips at a relatively reduced price. 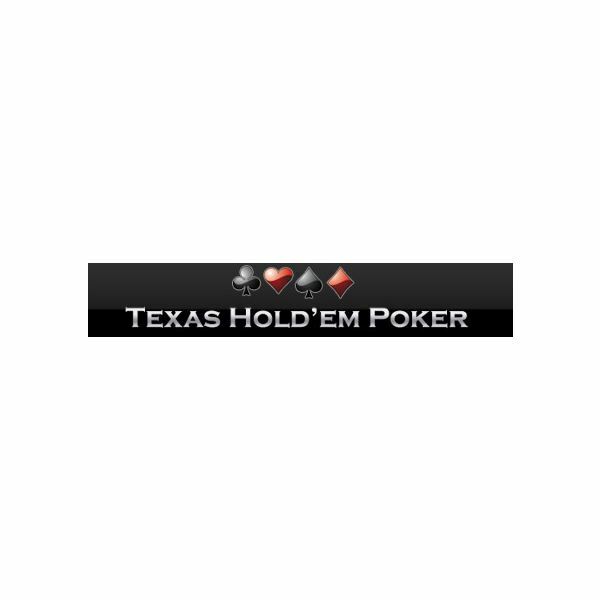 A Texas Holdem addict can buy 1 million chips for around $9.99 USD. Buychips.us is another site that sells chips. There approach is slightly different. Players must add them to receive a link payment. The prices are low but with mixed reviews from buyers. The hours are fickle as well. Customers may have to wait a significant amount of time before their order is processed. If you’re up for a gamble it might be worth taking into consideration. They offer 2 million poker chips for only $7 USD. Most sellers permit players buy cheap Facebook poker chips with Paypal or a valid credit card. There are a few that allow Western Union transfers also. Prices at various sites differ. Buying cheap Facebook poker chips outside of Zynga is risky. There are plenty of online scammers with phony websites that may take your money and fail to send chips. Conduct a search online about the company or sellers before making a large purchase if unsure. It’s helpful to read other’s feedbacks or buyer comments to verify the authenticity of the seller. Never give out more personal information than you’re comfortable with. Some companies ask for proof of identity. Always be aware of the seller’s policies and terms when considering purchasing Facebook poker chips. There are some great deals available. Always know your options.